Article originally appeared on Atlanta Magazine.com. 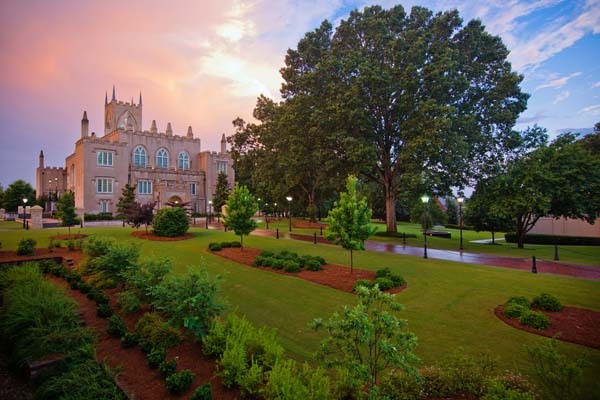 Located about an hour and 45 minutes south of Atlanta, the city of Milledgeville was founded in 1803 around a series of beautiful squares and wide streets. Before Atlanta became the state’s capital after the Civil War, four other cities held the title, including Milledgeville for 60 years. In fact, General William T. Sherman claimed the Old Governor’s Mansion as a “prize” in his infamous “March to the Sea” during the Civil War. 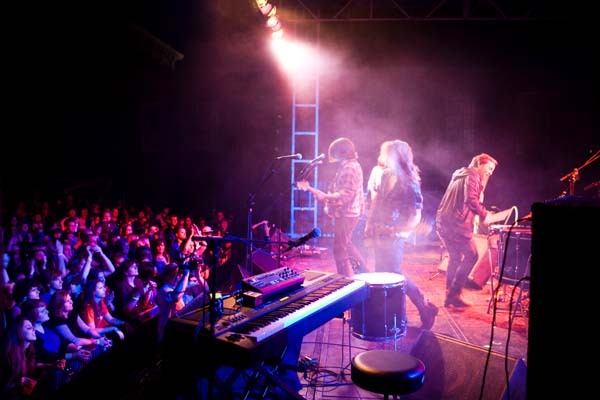 Today, Milledgeville is both a modern college town (home to Georgia College & State University) and historical hub, teeming with activity. 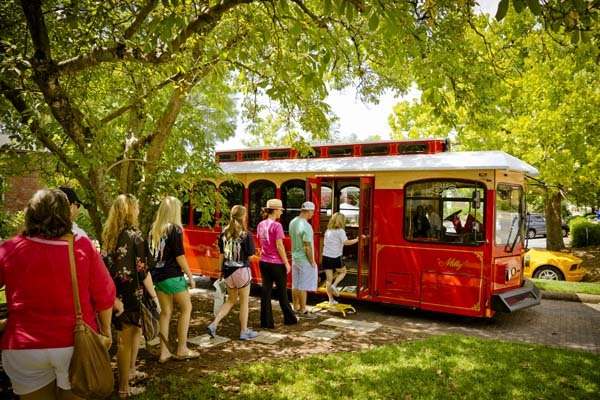 Hop aboard the trolley for a tour through the historic district, visit author Flannery O’Connor’s childhood home, and kayak the meandering Oconee River. 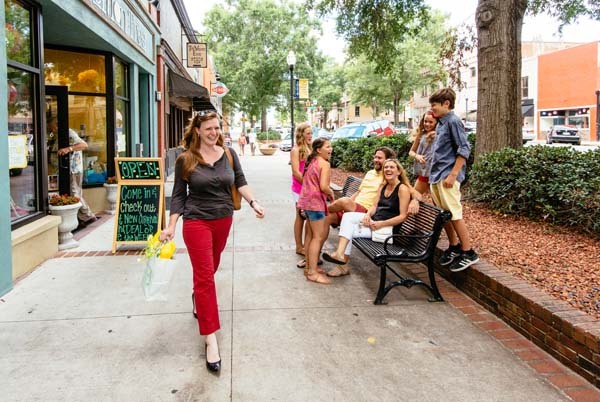 Take a drive and make a date with Milly, a charming southern town steeped in history with an eclectic mix of locally owned shops and dining options. Historic Trolley Tours A guided drive beneath towering oaks and grand antebellum homes makes for a picturesque afternoon. 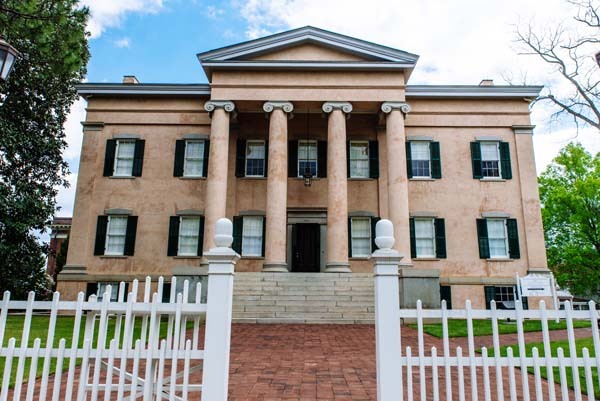 The trolley tour includes rotating excursions to visit the Old State Capitol, St. Stephen’s Episcopal Church, Rose Hill, and the Brown-Stetson-Sanford House. Old Governor’s Mansion One of America’s finest examples of High Greek Revival architecture, the Old Governor’s Mansion is an affiliate of the Smithsonian Institution. The mansion underwent a restoration from 2001 to 2004 and tours highlight the building’s antebellum history. Lockerly Arboretum With approximately 50 acres of gardens, the centerpiece of Lockerly Arboretum is an 1852 Greek Revival style home, Rose Hill. 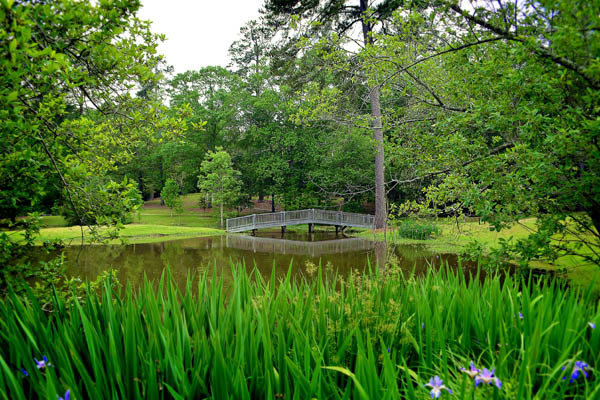 Visitors can walk the trails, bring a picnic lunch to enjoy at the tables near the pond, watch birds and wildlife, and explore the mansion. Eat Local The Market Pavilion downtown is host to weekly farmers markets (every Tuesday from noon to 6 p.m. and first and third Saturdays from 9 a.m. to noon) that boast locally grown, sustainably produced vegetables, fruit, meat, bread, preserves, and plants. 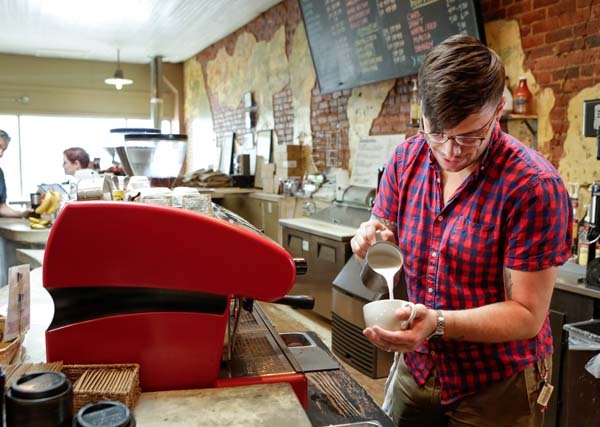 Grab a cup of joe at Milly’s coffee roaster Blackbird and amble down the road to Olive Forge Herb Farm (open on Saturdays) for herbal teas, cooking herbs, oils, fine skin creams, and essential oils, as well as shop works of folk art from over thirty local artists. 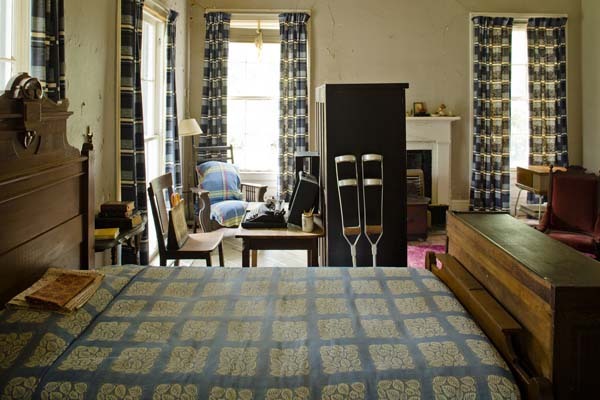 Andalusia American author Flannery O’Connor called Andalusia Farm home and lived on the property with her mother. At Andalusia, O’Connor found the source of many of the settings, situations, and fictional characters of her stories. Lake Sinclair Enjoy an endless afternoon of family fun fishing, skiing, swimming, boating, and dipping your toes in off the dock at Lake Sinclair. 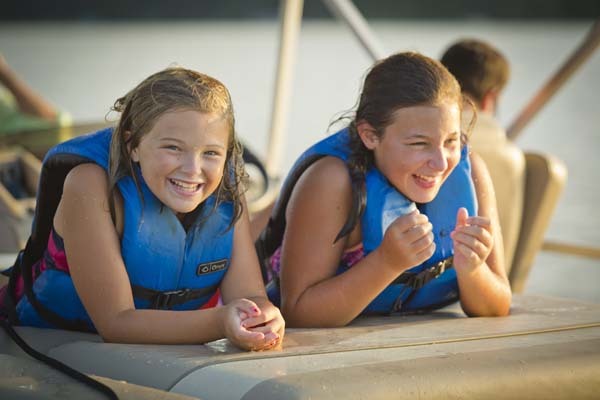 Rent a paddle board, jet ski, or pontoon boat for a day on the water; and for boat owners, several area marinas offer areas for visitors to fuel their boats (and bellies). Old Capitol Visitors can tour the ground floor of the building where it served as the seat of government for the State of Georgia from 1807 to 1868, hosting the state’s Secession Convention in early 1861. Milledgeville is the only city in the U.S., with the exception of Washington D.C., actually designed to be a capital city. Construction began on the Old Capitol Building in 1805, and it became the first Gothic Revival style public building designed in the United States. 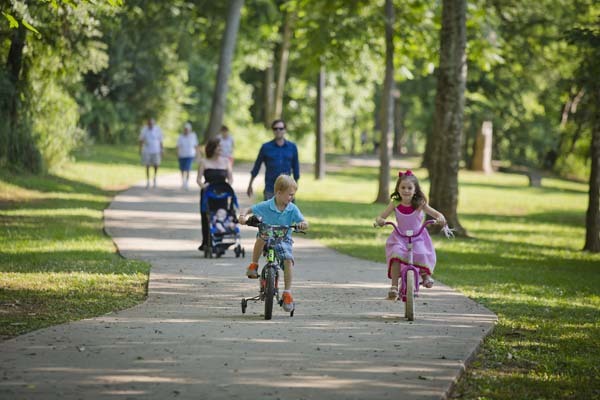 Oconee River Greenway The Oconee River Greenway park and riverwalk provides a safe and beautiful area to walk, jog, bicycle, kayak, relax, and enjoy the beauty and sounds of the Oconee River. The Greenway offers multiple individual fishing stations and a boat ramp, as well as multi-use trails, a dog park, and stage for events. Great American Main Street This Great American Main Street award winner offers over 10 blocks of historic architecture filled with coffee shops, trendy boutiques, funky antique stores, restaurants that serve locally-sourced food, and family residences, steps away from fascinating museums and impressive art galleries.